I have spent my career in entrepreneurial pursuits, particularly those that are adaptations of models that have worked in other fields, applying them to new fields. My clients have included higher education, nonprofits, technology, financial services, biotech, medical products and secondary education institutions and the arts. I enjoy learning about and interfacing with people of diverse cultures and have an insatiable curiosity. I am resourceful and have a "never say die" attitude. I studied abroad (Sri Lanka), have hosted international students. Most people describe me as resourceful, fun to work with and, naturally, a "people connector." in branding, project management and business development. Entrepreneurial by nature, successfully built advertising agency from startup to $5 million in revenue. Comfort and proven ability to interface with people of all levels of management. Intrinsic curiosity, particularly about technology. Leadership skills, proven ability to motivate others and build high performing teams. “I had the opportunity to work with Barbara this year while she was an Encore!Hartford Fellow. 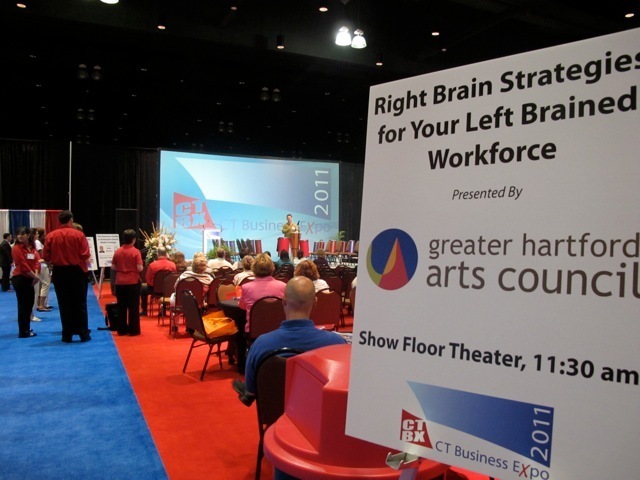 Barbara enthusiastically accepted an opportunity with the Greater Hartford Arts Council to lead an initiative which had no precedent in the Greater Hartford area. 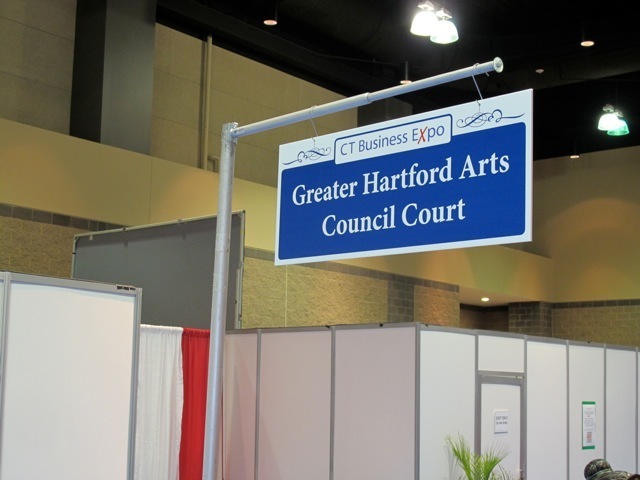 The GHAC had decided we needed to be an exhibitor at the CT Business Expo, and we hired Barbara to create the vision, purpose and execute our involvement which showcased the arts community as a resource for businesses, specifically within their professional development programs. "Barbara is a highly creative communications professional with broad expertise including strong competence in social media and other technology to promote your business. Barbara stepped in as an interim marketing director at our busiest time of the year and she handled a plethora of diverse assignments including press releases, program marketing, social media and donor communications." 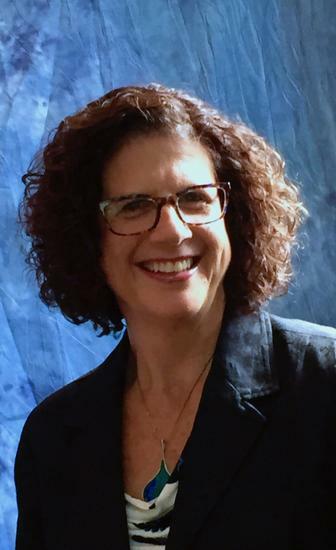 Deborah Ullman, Chief Executive Officer, YWCA Greater Hartford. “Barbara is a pleasure to work with for many reasons. She is a professional who follows through and completes the full scope of her commitments. In our work together, Barbara is responsible for the recruitment, orientation and management of our outbound applicants in CT and MA. This work involves coordination and communication with other colleagues living throughout the territory and motivating them to help with various recruitment activities. She is also responsible for working closely with applicants and their parents to answer a myriad of questions, many of which require further investigation and research to answer. Barbara has been instrumental in organizing Pre Departure Orientation events (approx. 60-70 people) over the years and in facilitating the logistics, the program and various group activities for students and parents. “Barbara, total pro. Graceful, astute, kind, fair, brilliant. Her day-to-day business premise is that clients pay her money to make them a whole lot more money. And she does. In a world prone to “faith based marketing” she brings the perfect counterbalance of eagle-vision business sensibilities deployed through persuasive creative solutions. She exists well outside of the marketing culture of smoke-and-mirrors. She needs neither. She is the real thing.”John Neil Murphy, Owner, Red Leaf, Inc. Took a career break to help relocate my 89 year old father and to help him get settled here. Writing blog to help others navigate caregiving challenges and the Medicare system. Initiated the “CT Butterfly Project”, with an extensive media campaign soliciting hand-made butterflies commemorating youth Holocaust victims. Result: nearly 7,500 submissions came in from around the world. Developed 2012 marketing plan and new brand image. Led design of new custom facebook page and new custom youtube channel, introducing the organization to the benefits of social media. Worked with Development Director to implement segmented messaging platform. Increased engagement through social media by 16% in 2 ½; months, resulting in first donation via social media channel. Developed all content and directing outside web design firm. Managed and trained other bloggers. Created successful grassroots marketing effort and robust media campaign. Presented at multiple community groups to educate parents about new initiative. Results: 20% of eligible parental households joined within 2 months of launch. Developed marketing communication plan incorporating the use of social media to support new strategic plan. Inspired 350+ CT and western MA high school students to study abroad to enrich their education. Recruited and interviewed families throughout region for hosting incoming students. Organized, staffed and conducted pre-departure orientation sessions, which prepared US students from State of CT and Western MA for study abroad. Managed 30+ volunteers throughout region to assist with student and family interviews and orientations. Recruited, prepared and chaperoned a group of 8 younger high school students to Panama on community service-focused program being piloted as a lead generator for the longer programs. Served a 2-year term as delegate to the national governing body. Created recruiting program, which has been adopted by other area teams across the country. Casey, Light & Associates, Inc. Built marketing communications Consultancy on a partnership model managed entirely through the Internet - one of the first of its kind in the Boston area. Led a range of communications initiatives for clients primarily in the technology, biotech, medical and financial services sectors. Operated as an extension of client's departments. Custom selected the team for each client and personally managed all projects. Managed team of 35 independent consultants. Built business to $5 million in revenue, delivering high-quality annual reports, branding programs, collateral, corporate identity, direct mail, websites, case studies and event promotion. Completed 56 hours classroom + 8-week Fellowship at Greater Hartford Arts Council, 2011, where I developed a program to encourage business community to regard the arts community as a rich resource from which they can learn about innovation, creativity and collaboration – important leadership skills for today’s workforce. Awarded scholarship (one of only 36 awarded nationally) to study direct marketing with industry veterans, including John Yeck and Bob Stone, widely considered the "fathers" of direct marketing. 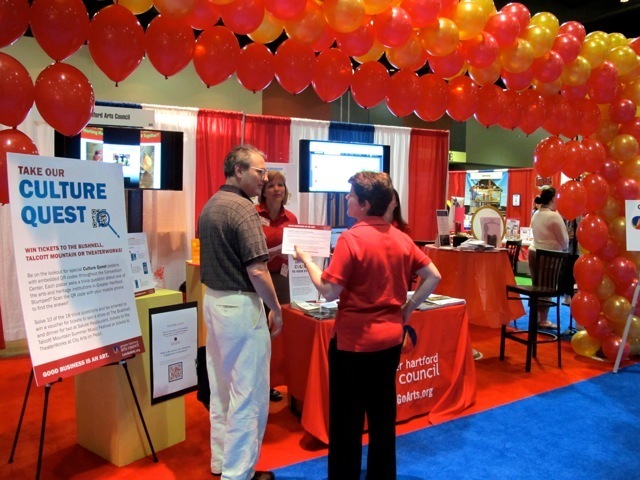 Deep Immersion in the Nonprofit Sector: All components of Encore!Hartford, from education to fellowship, are conducted in a diverse selection of Connecticut nonprofit organizations. Education: Sixty-Four hours of managerial and professional skill-set transition education in nonprofit leadership, program management, finance, governance, funding strategies, organizational management, program outcome measurement and job search strategies. Encore Fellowship: The cornerstone of Encore!Hartford is the two-month , 30-hour per week fellowship at a Greater Hartford area nonprofit - My fellowship was with the Greater Hartford Arts Council. Studied direct marketing with industry veterans, including John Yeck and Bob Stone, widely considered the "fathers" of direct marketing. Built a parent community social networking website from the ground up for the Tri-Town Coalition to Reduce Underage Drinking. Built a web site for Hochberg Human Rights to help promote “The Butterfly Project,” as well as one for the organization itself. 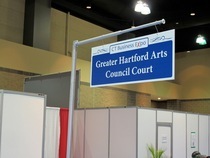 Created a poetic tweeting campaign and a Quick Response Code Scavenger Hunt to promote Greater Hartford Arts Council participation in the CT Business Expo. Refined SEO for Fidelco Guide Dog Foundation resulting in moving web site from page 13 in a google search to page 1. Revived dormant facebook page, including development of custom welcome and donation tabs (resulting in first donation via facebook). Increased engagement on facebook by 16% in 2 months. Built Casey Light & Associates, Inc, a marketing communications agency, purely on a model of collaborative partnerships. Throughout my career, my biggest successes always came from programs I developed which were based on diverse stakeholders coming to the same table to work towards a common goal, such as those for Hochberg Human Rights, Tri-Town Coalition to Reduce Underage Drinking and others. For YearMovie, I developed a partnership with Video Educators of New England to help expand our reach into the region. 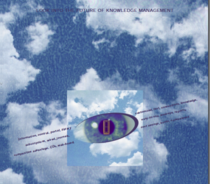 For YearMovie, as part of the leadership team, revamped company positioning and introduced strategies to market the company as a leading provider and seller of multimedia curriculum to Academia, transitioning from a DVD yearbook provider. Refocused sales to target multimedia teachers at high schools instead of yearbook advisors, which proved beneficial for business. For the Greater Hartford Arts Council, I developed the strategy and appropriate message to introduce the business community to consider arts based training opportunities. For Casey, Light & Associates, I developed the business model for creating an agency of consultants using the Internet as a management tool, which, at the time, was groundbreaking. For AFS Intercultural, Southern New England Team, I developed a 2-tier plan to recruit students for study abroad and developed presentations for each touchpoint. 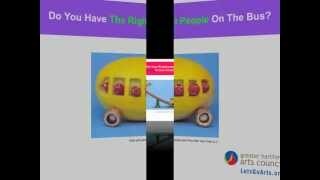 These presentations were shared and are now being used nationally by other teams. Founded Casey Light & Associates, Inc., a Marketing Communications agency. Grew business from startup to almost $5 million business within first 7 years. Expanded membership ten-fold, from 3 to 30 consultants. This was a video I created that played continuously during the day at the booth and was also projected on the big screen periodically during the day-long event. Keynote speech by Kate about what businesses can learn from the arts about innovation, creativity, collaboration - all important skills of successful businesses. 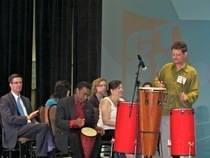 Demonstrating team building through a drumming exercise. 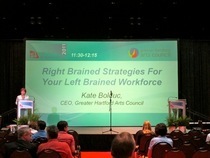 I produced a stage presentation, providing speaking points for Kate Bolduc (CEO) and included demonstrations of how the arts can be used in leadership training. To demonstrate this, I engaged a theatre improv troupe and a drummer, who led a team drumming exercise with audience members. 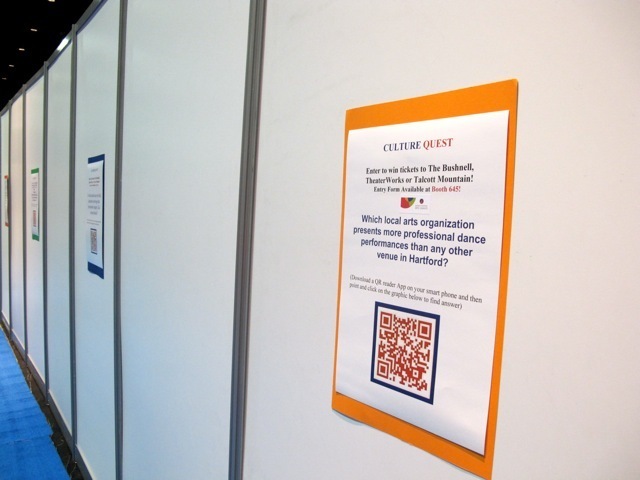 Throughout the convention center, we placed posters with different trivia questions about some of our arts and heritage organizations. 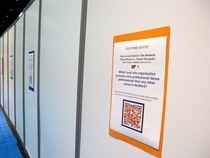 Participants could scan the Quick Response (QR) code with their smart phones, which took them to youtube where I had created little mini-movies about each organization, revealing the answer. Participants who answered 10 of the 18 questions had their names put into a hat to win tickets to Bushnell or Theater Works or to Talcott Mountain Music Festival. With no budget, I created a booth almost out of thin air, hiring a balloon sculptor to create a "theatre curtain" out of balloons. Placing a couple of bistro tables inside, we created an artsy atmosphere showing off our creativity. I interviewed George Castineiras SVP, Prudential, about what he believes his business has learned from the arts. I edited the video using a combination of still shots taken from the video, combining it with existing video from a recent Arts Council street painting event. 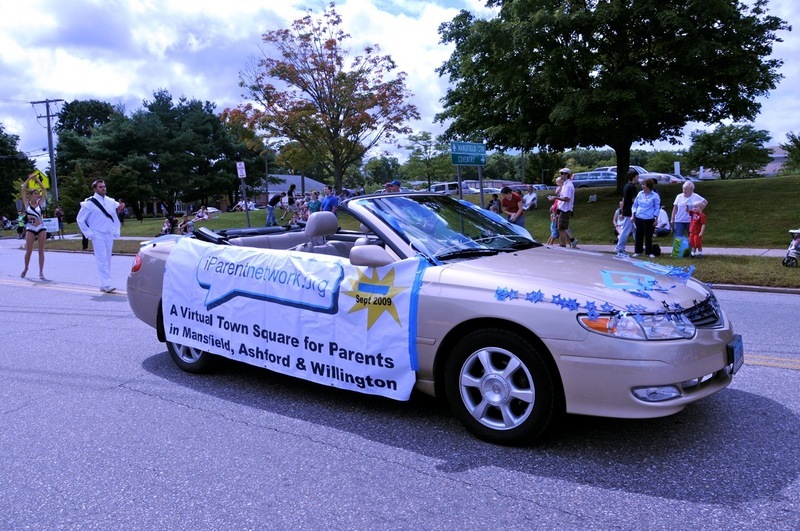 Member, Strategic Committee and Chief Marketing Evangelist for Tri Town Coalition to Reduce Underage Drinking. 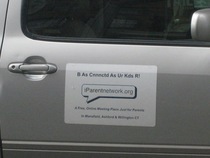 iParentNetwork was our key initiative. To market the new web site to community members I created a number of eyejot email videos that were emailed to a list of community members we compiled through a variety of grassroots marketing efforts over a period of 1 year. Transition Systems was in the business of offering solutions that streamlined the IT infrastructure of large health care organizations. Although the company was in the technology business, their solutions were all about improving health care. Casey, Light & Associates created a brochure within an annual report to save the client money as they were publishing their first annual report after going public. By producing two different covers and producing a run that had the financials and one that did not we were able to get double the cost efficiency for this client. 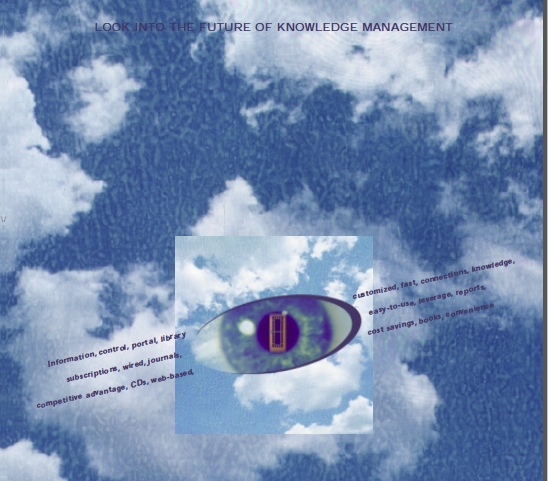 RoweCom was in the business of knowledge management - managing the huge resources of large companies - all the journal subscriptions, etc. Casey, Light & Associates worked with them to undergo a new brand identity and after a brainstorming session with senior management, developed this brochure. This was new branding I developed for Fidelco Guide Dog Foundation, with the help of a design agency I was managing.